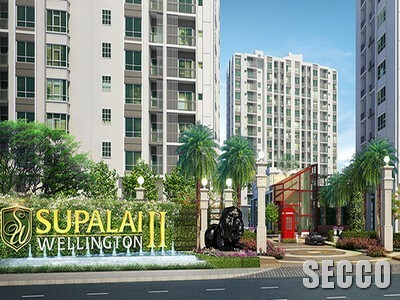 SUPALAI WELLINGTON 2, THIAM RUAM MIT RD. 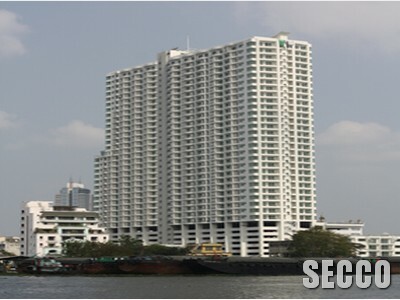 SUPALAI PRIMA RIVA RAMA III, RAMA3 RD. 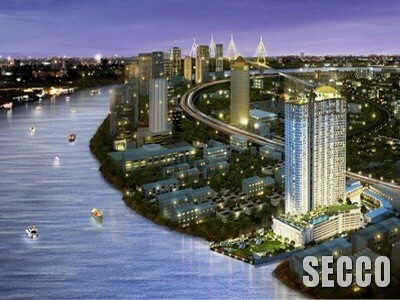 SUPALAI WILLINGTON, THIAM RUAM MIT RD. 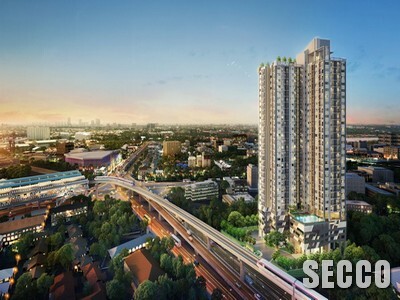 SUPALAI LITE SATHORN CHAROENRAT, CHAROENRAT RD. 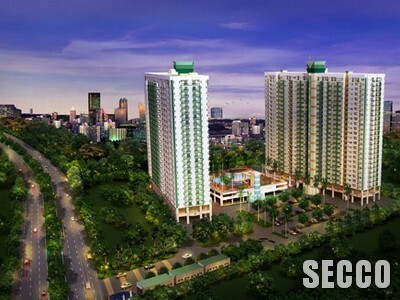 SUPALAI PARK KHAERAI, RATTANATHIBET RD. 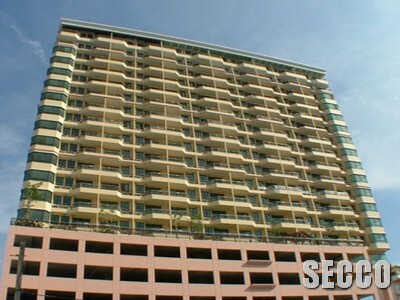 SUPALAI RIVER RESORT, CHAROENNAKHON RD. 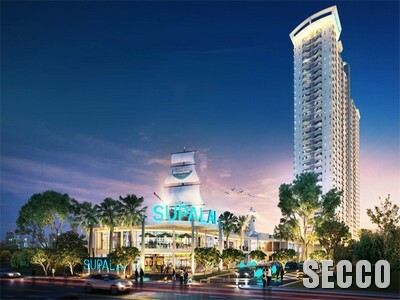 SUPALAI PREMIER ASOKE, PHETCHABURI RD. 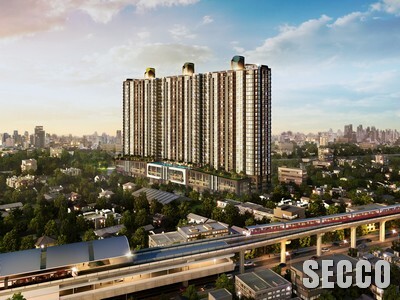 SUPALAI VISTA TIWANON, KRUNGTHEP-NONTHABURI RD. 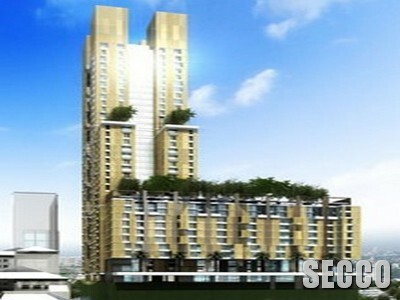 SUPALAI CITY HOME RATTANATHIBET, RATTANATHIBET RD. 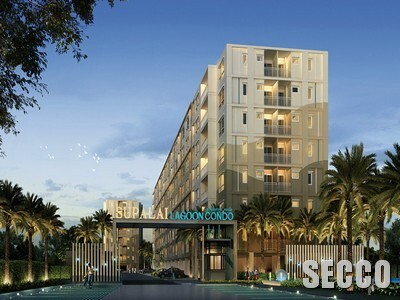 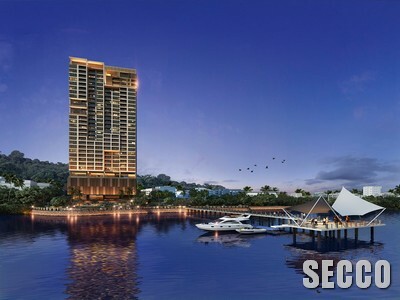 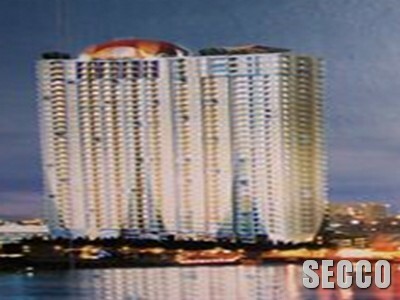 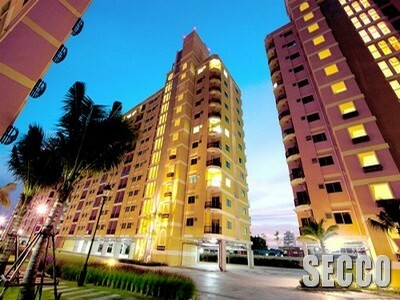 SUPALAI LAGOON CONDO, PHUKET RD. 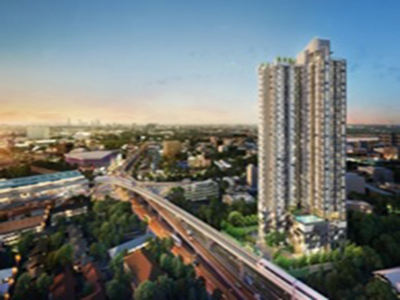 SUPALAI PARK TIWANON, KRUNGTHEP-NONTHABURI RD. 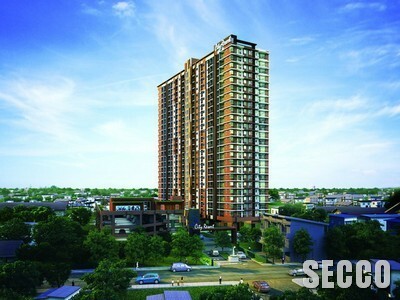 SUPALAI PARK SRINAKARIN, SRINAKARIN RD. 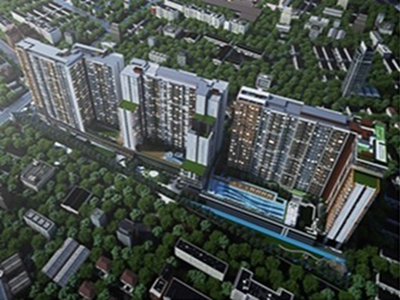 SUPALAI PARK ASOKE RATCHADAPISEK, DINDAENG RD. 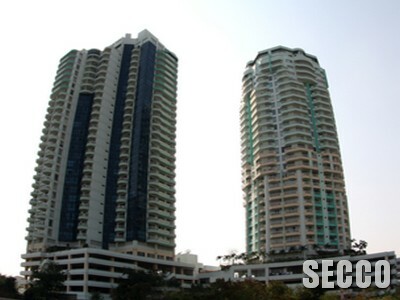 PREMSIRI BUUTIQUE PARK, PHAHOLYOTHIN 34 RD. 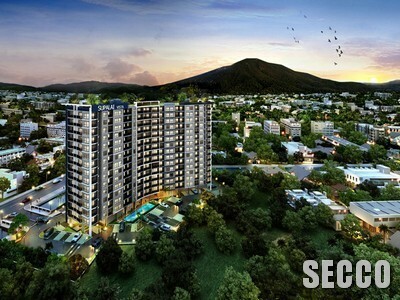 CITY RESORT PASAWANG, SONGKHLA RD. 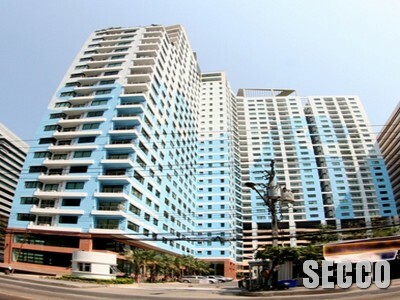 SUPALAI CASA RIVA, CHAROENKRUNG RD. 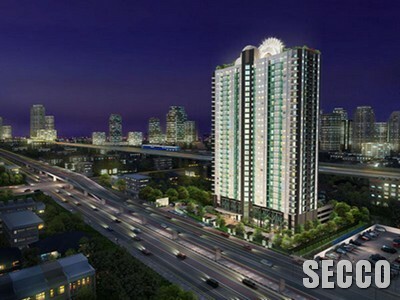 RIVER PLACE, CHAROEN NAKHON RD. 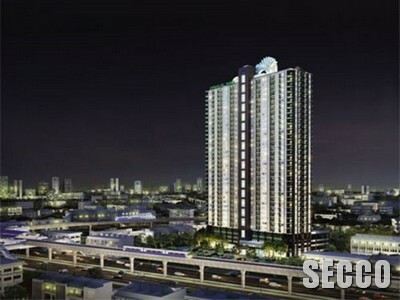 BANGKOK HORIZON THAPRA, RATCHADA-THAPHRA RD. 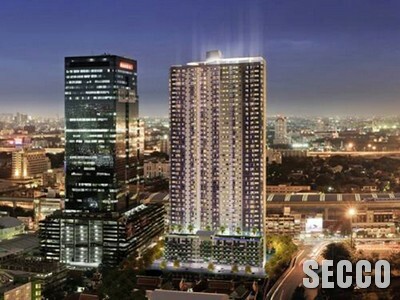 CITY RESORT SERVICED APARTMENT, SUKHUMVIT RD. 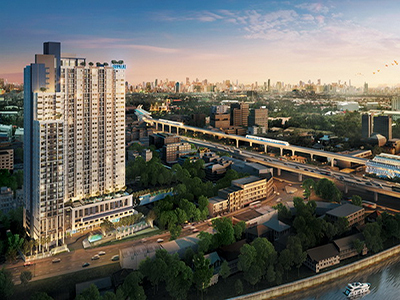 THE RIVER, CHAROEN NAKHON RD. 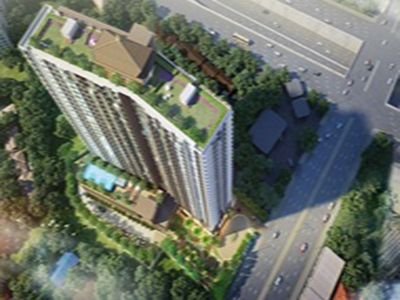 SUPALAI PARK @ RAJCHATHAVEE, PHERCHABURI RD. 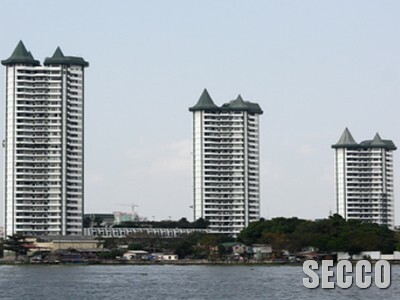 SUPALAI PARK RATCHAPRUEK-PETCHKASEM, PETCHKASEM RD. 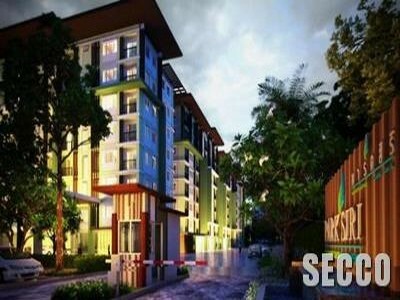 SUPALAI PARK KHAERAI-NGAMWONGWAN, RATTANATIBET RD. 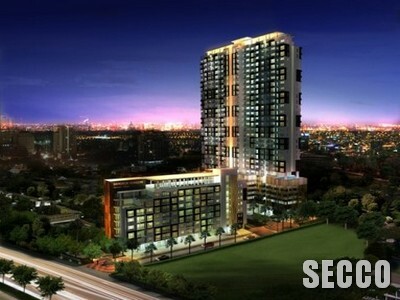 SUPALAI PARK EKKAMAI-THONGLOR, PHETCHABURI RD. 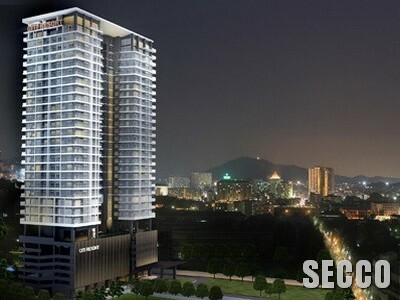 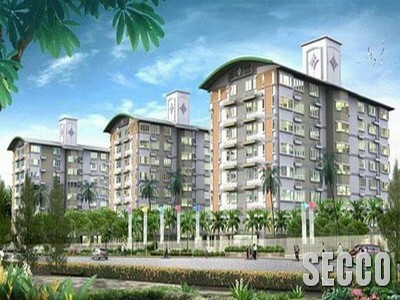 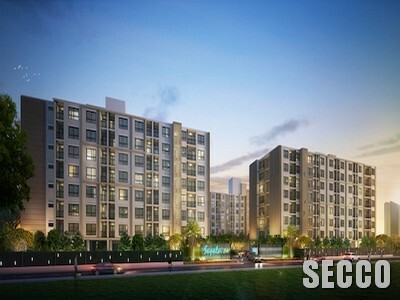 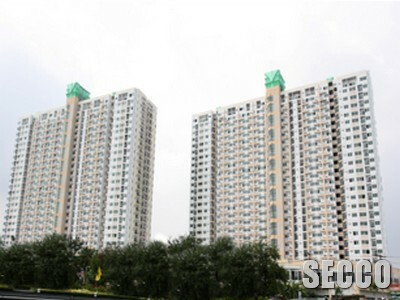 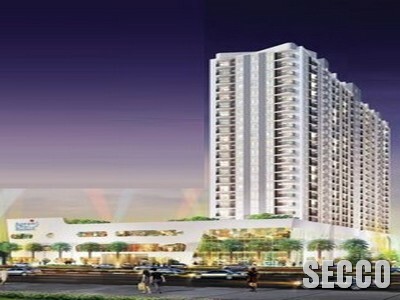 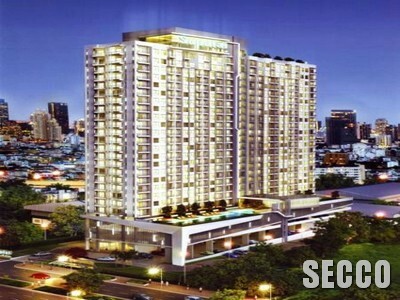 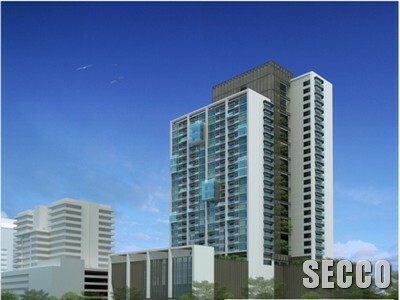 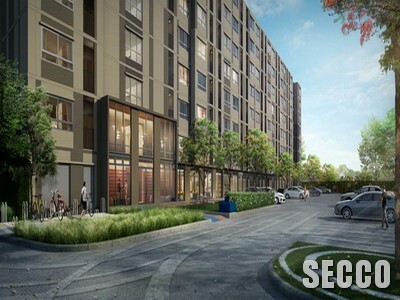 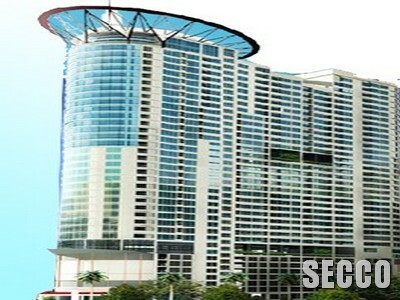 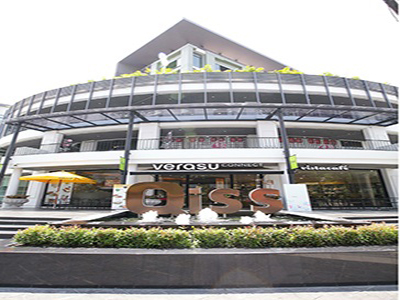 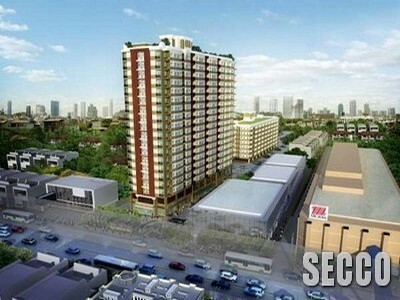 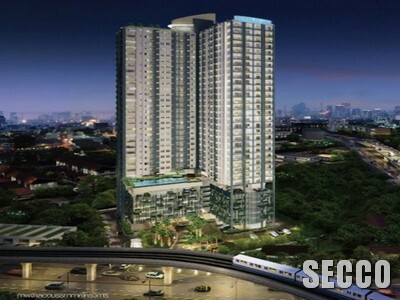 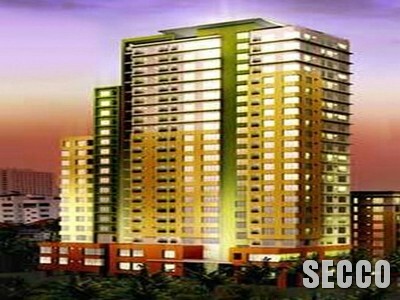 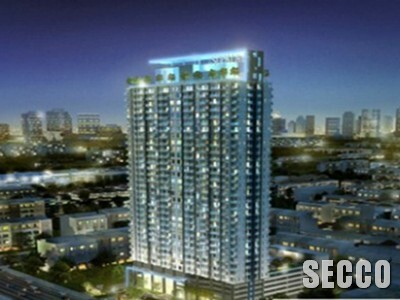 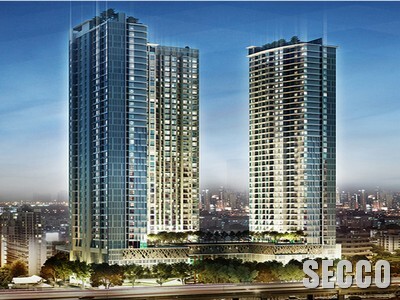 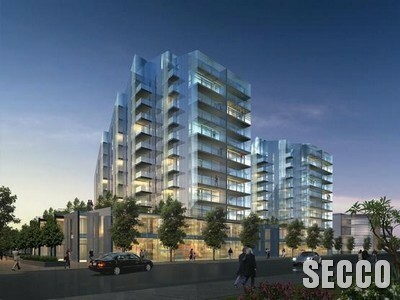 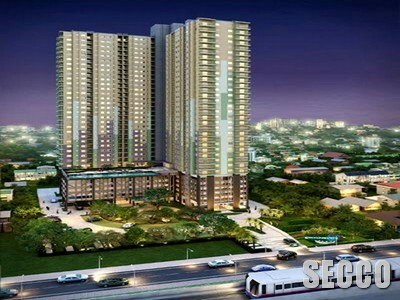 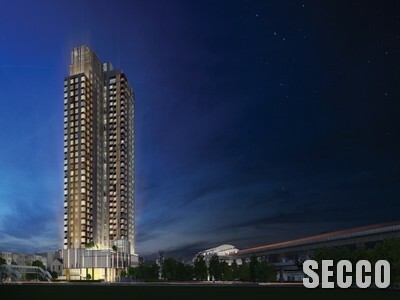 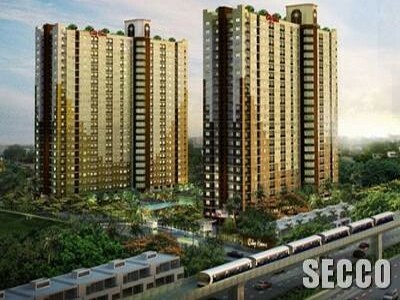 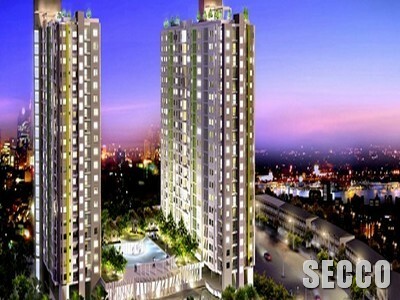 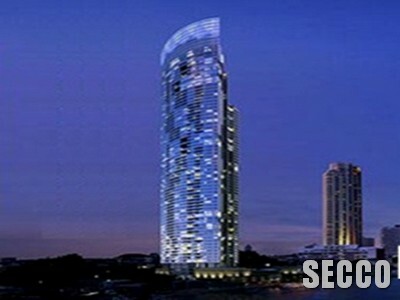 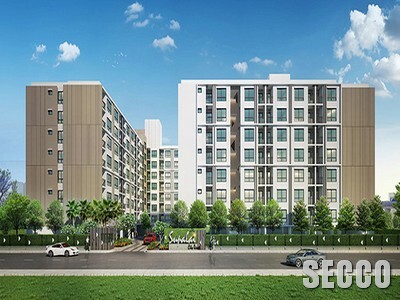 SUPALAI LITE SATHORN-SUANPLU, SOUTH SATHOR RD. 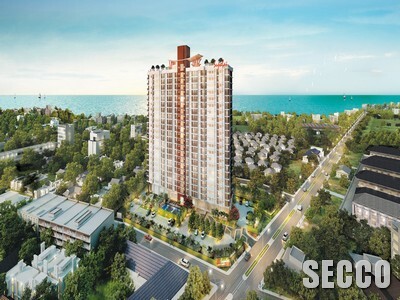 SUPALAI MARE PATTAYA, THEP PRASIT RD. 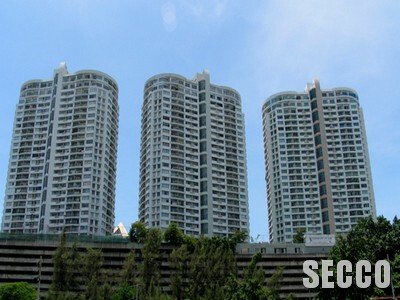 SUPALAI PARK KASET, KASET-NAWAMIN RD. 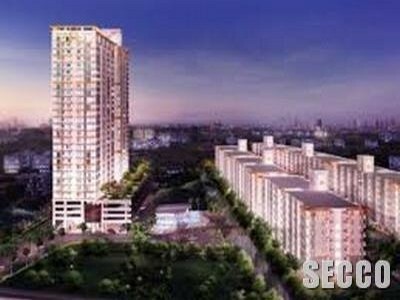 SUPALAI PARK @ RATCHAYOTHIN, RATCHADAPHISEK RD. 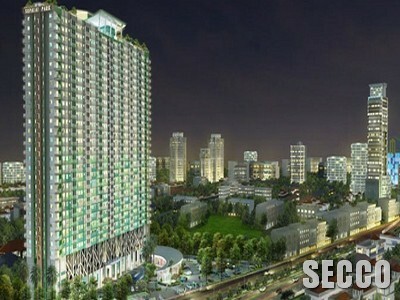 CITY HOME RATCHADA PINKLAO, JARUNSANITWONG RD. 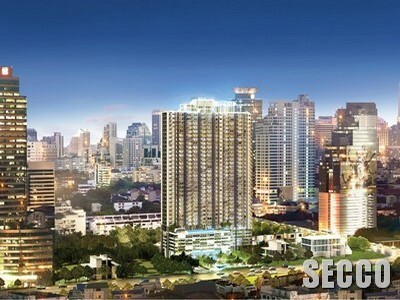 CITY HOME SUKHUMVIT 101, SUKHUMVIT RD. 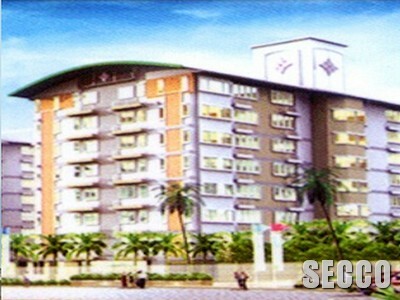 CITY RESORT RAMKHAMHAENG, HUAMAK RD. 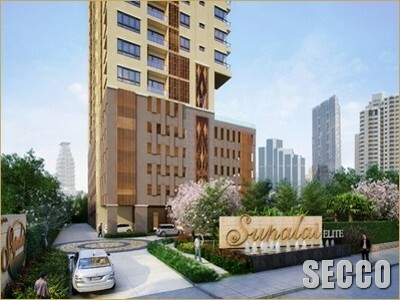 SUPALAI CITY HOME, SRINAKARIN RD. 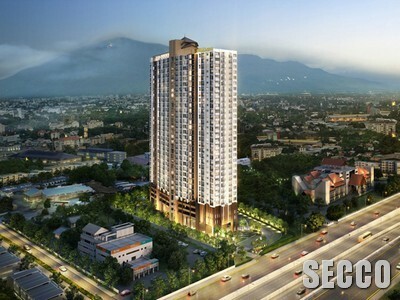 GRAND TRIDHOS, CHAROEN NAKORN RD. 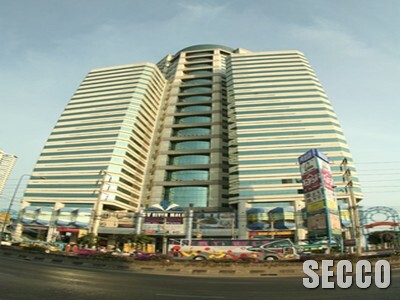 SV CITY, RAMA III RD.